A Tu-204-100 owned by the airline. The country's aviation watchdog revoked the license of Red Wings Airlines, controlled by billionaire Alexander Lebedev, weeks after one of its Russian-made jets crashed. 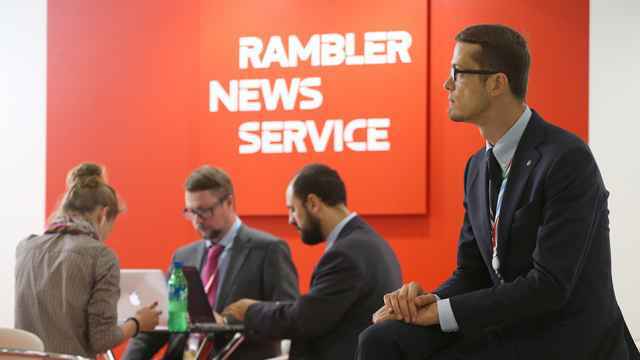 Lebedev told Interfax on Friday that the Federal Air Transportation Agency had revoked the company's license effective Monday. The watchdog said Friday that the decision had been made following several investigations in January. 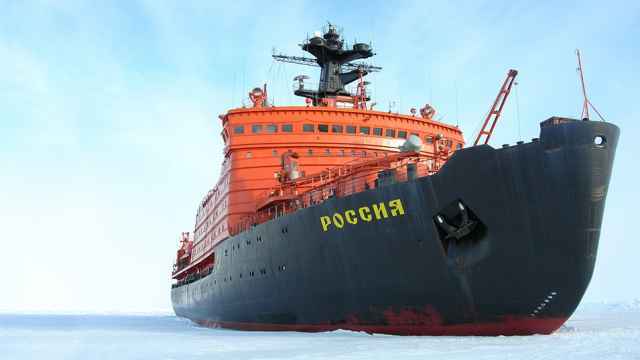 The agency said it had discovered various safety violations, Interfax reported Friday, citing officials at the watchdog. The watchdog also said the company had "not taken the necessary steps to fix the problems." It added that the company lacks financial resources to continue operations. The probe was conducted soon after the crash of a Red Wings plane in late December, but the agency stated that the decision is not connected with the disaster. The Tu-204, flying from the Czech Republic with only a crew on board, crashed on Dec. 29 at Vnukovo Airport, scattering debris across the nearby highway. Four crew members, including the pilots, were killed immediately, and a fifth person died the following day. Two crew members survived. It was the second crash of a Tu-204, a plane developed by the Tupolev design bureau in the mid-1990s. The Investigation Committee, which opened a criminal probe into the accident, said it is considering several possible causes of the crash, including human error, weather conditions and a technical malfunction. Lebedev told Interfax on Friday that the crash was caused by a "convergence of several tragic events." "Red Wings has a stable financial position, even better than that of some other companies," Levedev said. Experts said in January that there had been four accidents involving Red Wings planes in December. 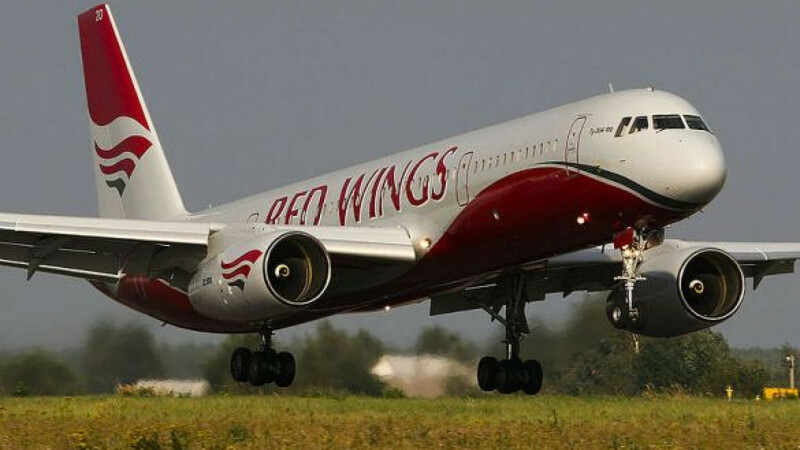 Aviation expert Roman Gusarov said Red Wings' possible exit from the market would contribute to market consolidation by big airlines. "Red Wings' passengers would be absorbed by large carriers," he said. Gusarov added that the Tu-204 jets used by Red Wings can be purchased by other companies looking for a medium-range jet airliner. "Speaking objectively, all critics of that aircraft have referred not to the plane's quality but to a lack of proper service by the manufacturers," Gusarov told the Moscow Times on Sunday. There are 51 Tu-204 planes now in operation at Russian and foreign companies, including Transaero and Air China Cargo. 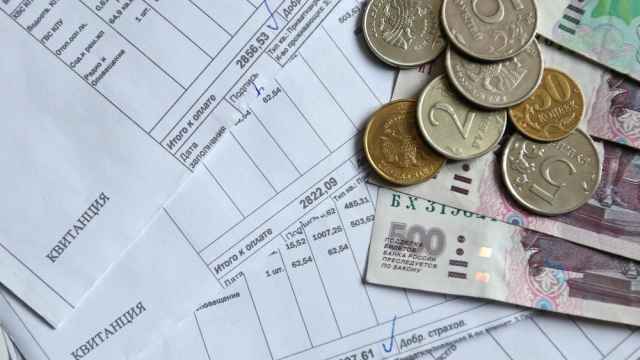 Another asset owned by Lebedev, National Reserve Bank, is also experiencing financial difficulties. 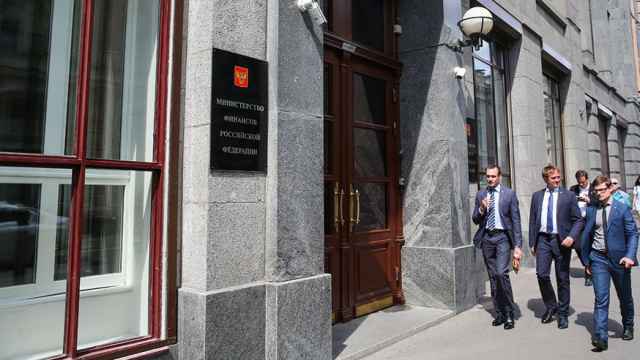 Vedomosti reported in December that the bank had decided to sell some of its property and close several regional branches. Lebedev also co-owns opposition-leaning newspaper Novaya Gazeta with former Soviet President Mikhail Gorbachev. In 2012, Lebedev said he intended to sell his Russian assets. He had been targeted in a criminal investigation after voicing support for the opposition movement.